Many of us Singaporeans and Malaysians are self-declared foodies, with our lists of culinary prizewinners — and blacklists of overhyped restaurants. But even more of us appreciate a delicious home-cooked meal over eating out. 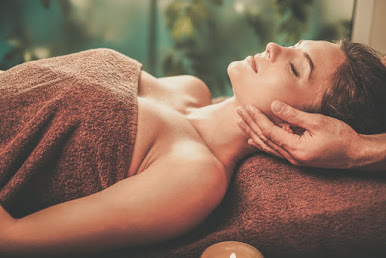 Here are 10 nifty gadgets to have at home, for us to impress and be impressed. 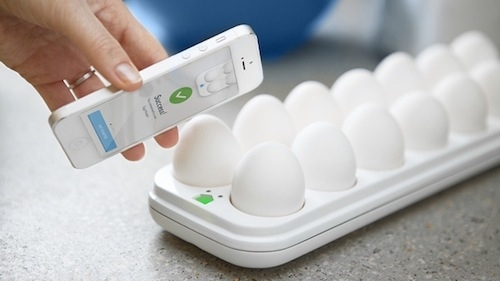 Egg Minder is here to monitor the freshness of your weekend haul of eggs. LED lights next to each egg indicate which eggs are the oldest, and which ones are reaching their expiration dates. 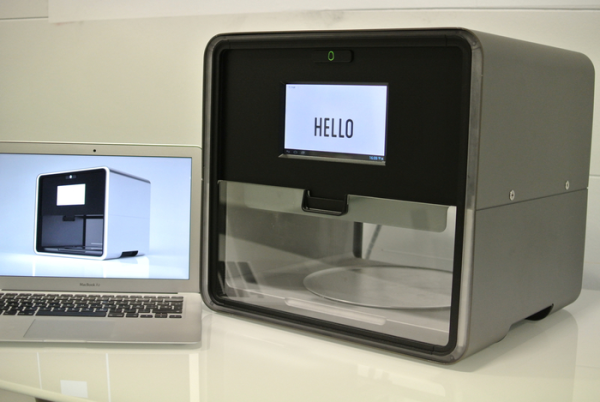 Users can also set Egg Minder to send alerts when it detects a low egg count in the tray, so that they can plan for their next egg-citing trip to the market for fresh eggs. This is one for the atas foodies out there who prefer frothy cappuccinos to the kopi downstairs. 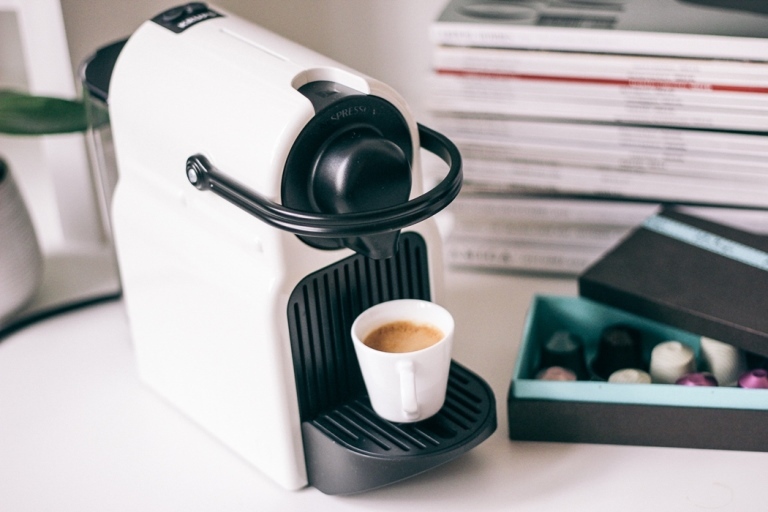 The Inissia Nespresso machine, launched in May last year, is the solution to your daily caffeine woes. It has been touted as one of the best Nespresso coffee machines to date, in terms of both coffee quality and efficiency. Its compact size is an added bonus for those whose counter spaces are reserved for only the best. Quality food has to be shared through quality photos. 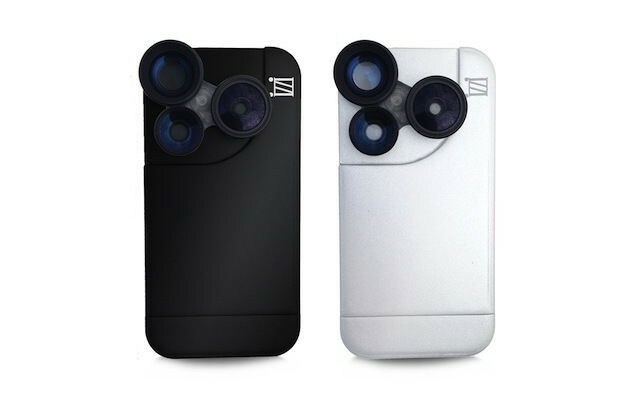 Get those wide angled shots and fisheye effects with the Izzi Slim case — it comes with 3 rotatable attachment ports for a variety of lens. This is somewhat on the higher end of smartphone camera accessories, and has even been tried and tested by popular YouTube fashionista Jenn Im. That said, it’s definitely worth the money if you’re not into splurging on a DSLR. Its only drawback? The Izzi Slim is only compatible with the iPhone 5/5S. Other iOS and Android users might want to check out Sony’s QX series, which give you functionalities closer to those of semi-pro cameras. This amazing appliance on Kickstarter is not out yet, but would make presentation for your home-cooked meals a lot easier. 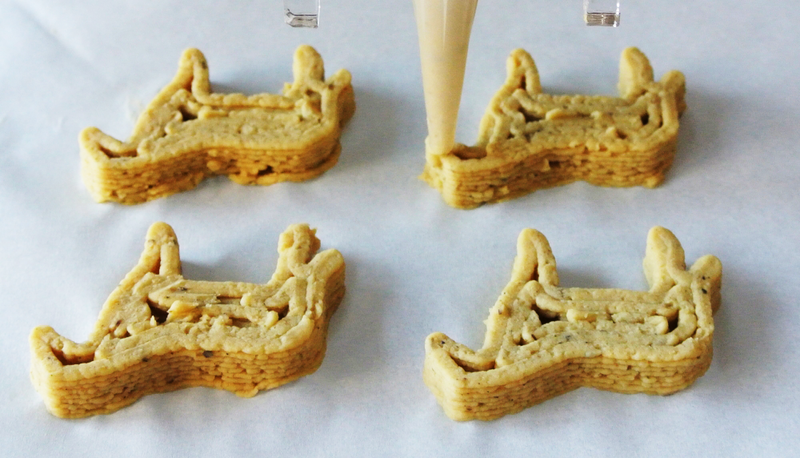 Foodini takes an image of your desired layout, and ‘prints’ it out on the plate using the ingredients you put in. 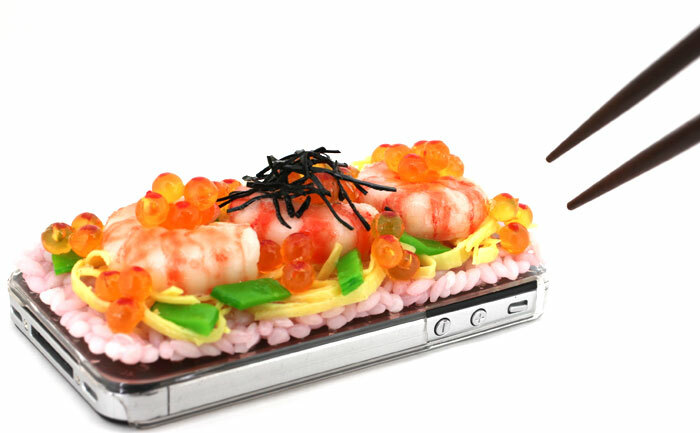 Multiple layers of printing can churn out complex designs of pastries, chips and even tangyuan (glutinous rice balls). Invite your dinner guests to a home-cooked meal, and serve them with the Aromafork. 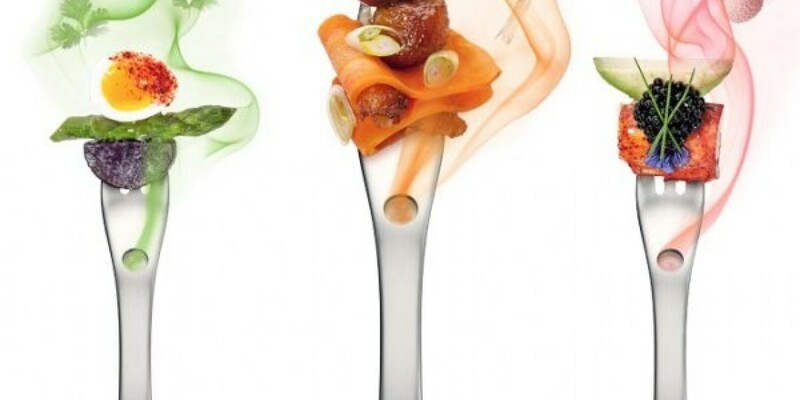 These aromatic forks come with 21 interchangeable diffusers, which stimulate the olfactory senses for more interesting overtones with every bite. There are no guarantees, however, that that burnt steak which just came out of the oven will taste like wagyu beef from a Michelin starred restaurant. 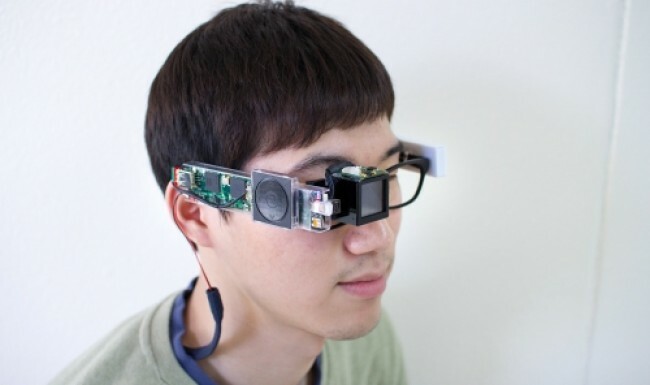 Before Google Glass makes its comeback, take a look at K-glass. This pair of smart glasses rides on the trend of wearable technology, improving on the type of visual cues the device can detect. Although the K-glass is still in its prototyping phase, smart glasses like it would enable foodies to check out the menu of a newly found restaurant at the mere sight of its signboard. I would really love having a holographic ‘red carpet’ leading me to the nearest ice cream café of my choice. Imagine the ease of food hunts in the future! 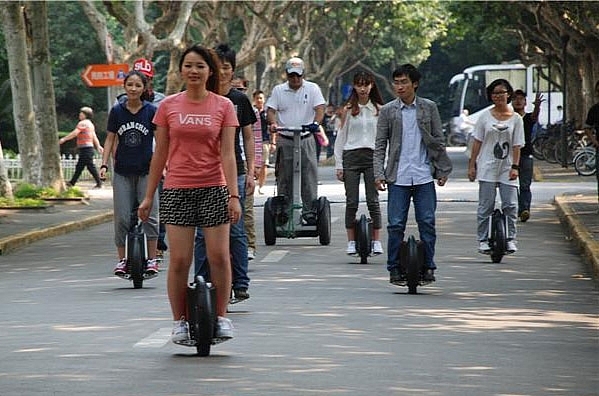 Solowheel and Airwheel are breezy options for the foodie who loves wandering around in alleyways for its hidden gems. These compact and eco-friendly unicycles have been making their rounds in Singapore in recent months, and have gained traction amongst young adults as well as older foreigners. Powered by a rechargeable battery, it is more than enough to let you scour through alleys and head back home without having aching feet. Alternatively, if you would like to sit, how about the Honda UNI-CUB β as seen in OK Go’s “I won’t let you down” music video? We have seen exercise bands that monitor your calorie burn, as well as the frequency and duration of your movement. 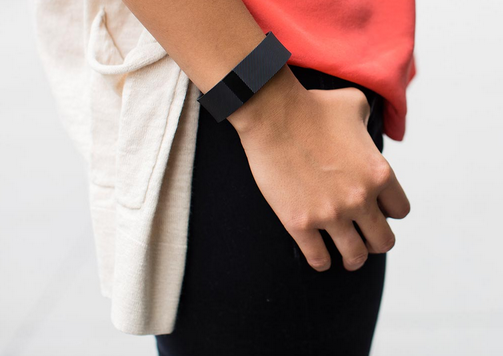 Fitbit Charge is one such tracker that easily integrates an exercise regime into your search for good food. The dashboard of the Fitbit Charge collects and presents daily diet and exercise records in cards, which keep users motivated. It even lets users keep a food log, by using a barcode scanner and calorie estimator. If you are someone who always has room for dessert, a fitness tracker is a must-have to keep away that muffin top. Ever had those Jamie Oliver moments in the kitchen, only to end up with greasy fingerprints all over your smartphone as you scrolled through recipes and how-to videos? Xperia® Tablet Z: Kitchen Edition, or any similar waterproof smart device, is the gift for your foodie friend or family member. 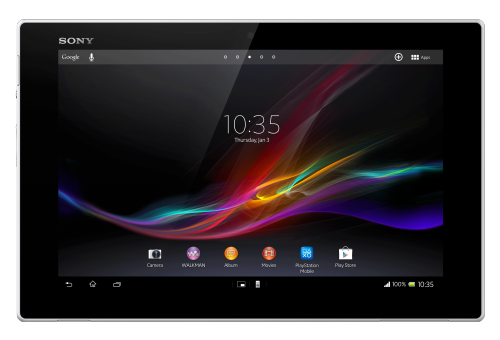 The Xperia kitchen tablet comes preloaded with food apps and recipes, and the best part is they won’t get flushed away under the running tap. The best parties with your best friends have good food — and good drinks. Delight everyone with mixers that not only taste like the real deal, but let you look like a professional while making them. B4RM4N works by syncing with your iOS and Android phone, letting you know how much of each ingredient to pour in. 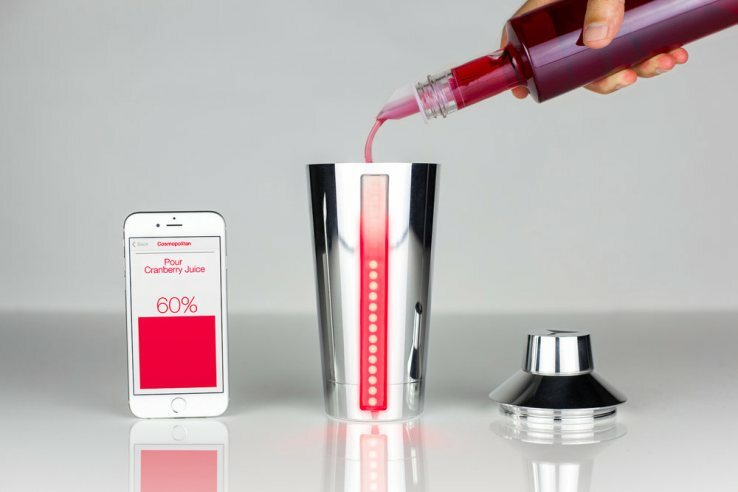 Select from a list of recipes and pour until the line of LED lights reach the top of the shaker. LED colours change with each ingredient mixed in, and show up simultaneously on your phone. The investment as a foodie is substantial, but it is our burden to bear to satisfy great appetites and sensitive taste buds.